Which outfit do あなた like the most? Do あなた like Bebe`s hit 'In The Name Of Love' ft. Martin Garrix? 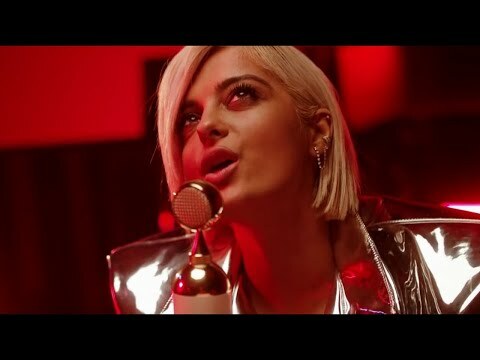 Which is your all time お気に入り song によって Bebe Rexha? Who did Bebe Rexha collaborate with for "Meant To Be"?